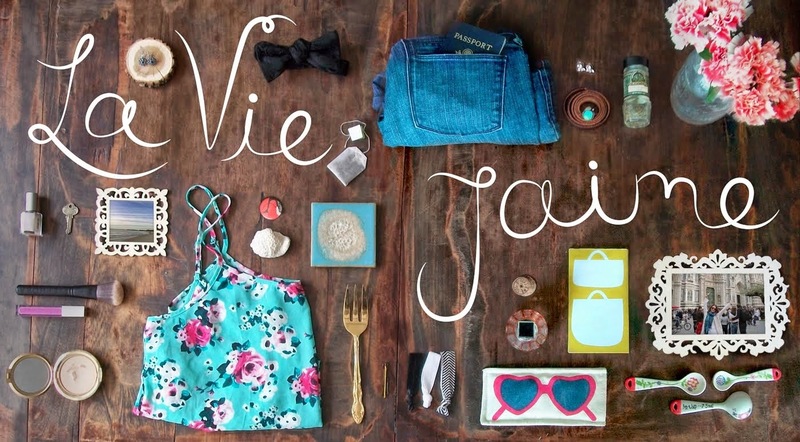 La vie Jaime : Happy New Year's Eve! 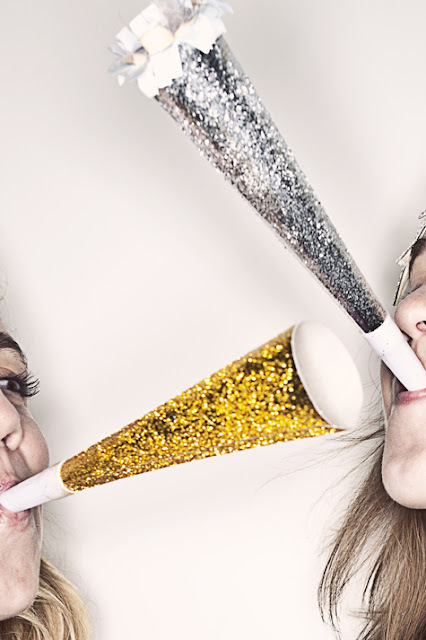 Cheers to a wonderful - and safe- evening ringing in 2011! Cheers to you too! Hope you have a very Happy New Year! Cheers! May you have a great 2011! Love those sparkle horns!! Happy New Year!! Cheers, my friend to an amazing New Years! Are you going to First Night? Happy New Years!! Hope you have a wonderful New Year's celebration! Happy New Year dear friend! Have a fabulous 2011!